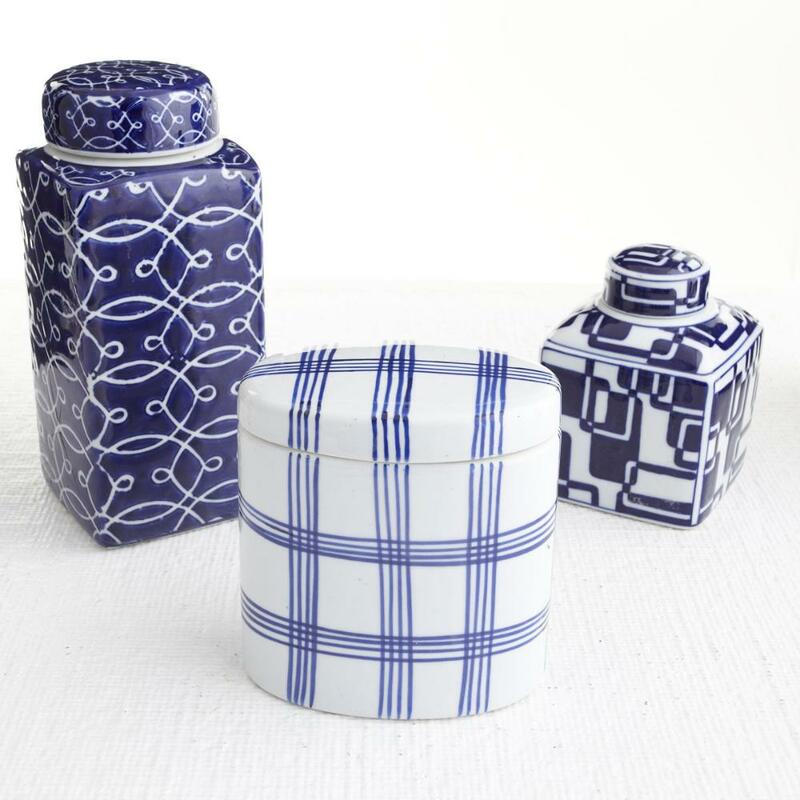 This Blue and White Jar Set boasts a timeless look and classic styling, perfect for using as storage or for display. Set of 3. $49 Final Sale $29.99. Buy here.